For those who haven’t heard, my wife is starting her own law practice. 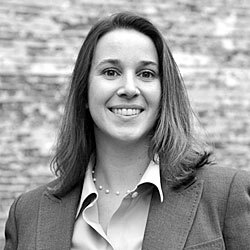 She and her friend Tim are Eblen Freed LLP, a Portland firm that works with families and small businesses. Now they’ve the website to prove it. I know this reads like a plug because it is. But I’m also very happy for my wife who is excited to return to family law and hopes to develop a collaborative practice. Currently, she and Tim are winding down full time employment at their previous firm and doing contract work with the firm while they grow the new practice. So, if you know of anyone in need of legal services, feel free to give them my wife’s name. She’s damn good.